Filipinos can now take advantage of life and wealth protection as well as health management in one product with the introduction of the myDNA Pro Bundle by Pru Life UK. 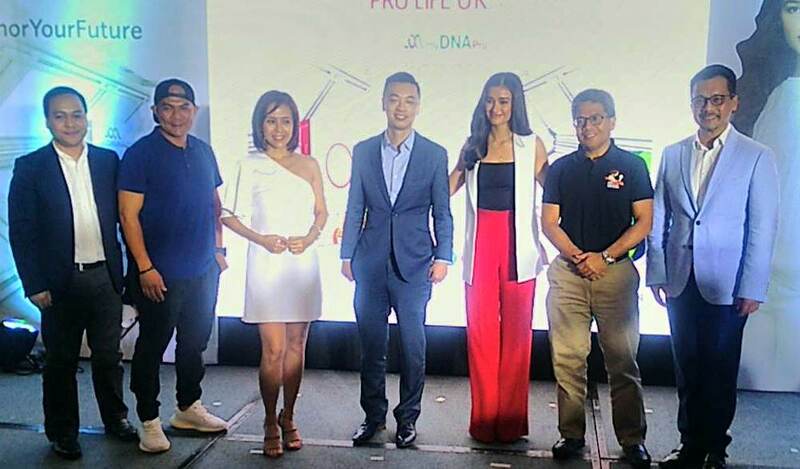 The first of its kind in the Philippines’ life insurance industry, myDNA Pro Bundle combines Pru Life UK’s insuravest, or investment-linked life insurance solutions, with the myDNA Pro program, which provides tailored diet and fitness recommendations on reducing health risks based on an individual’s DNA. Developed by Hong Kong-based genetics testing company Prenetics Limited, the program generates a comprehensive DNA report that helps identify and reduce the “three highs” of health risks—type 2 diabetes , high blood pressure, and high cholesterol. 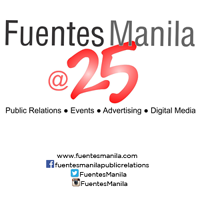 These health risks, according the Department of Health , are among the leading causes of mortality in the Philippines. •	Life Care Plus, which provides cash benefit when the insured is diagnosed to be suffering from any of the 36 critical illnesses. To find out more about Pru Life UK’s myDNA Pro Bundle, visit http://www.prulifeuk.com.ph/mydna.